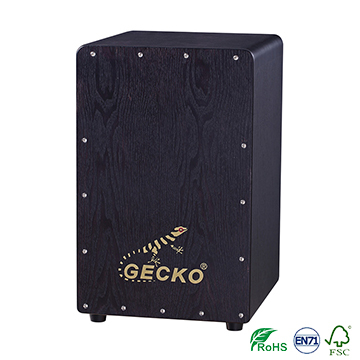 1/ Professional Factory manufacture professional products for you .Original cajon drum factory with more than 9 years experience,owns a exquisite R&D team. 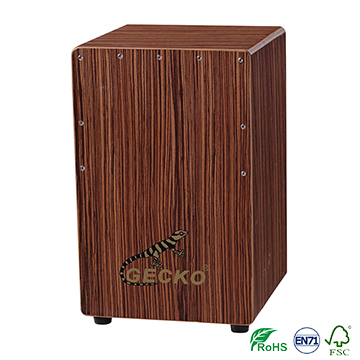 2/ Professional foreign trade sales team provide you with fluently English communication and best service.Cajon design patents,high quality cajon with lots of certifications REACH, FSC,EN71, PROP65,CARB etc. 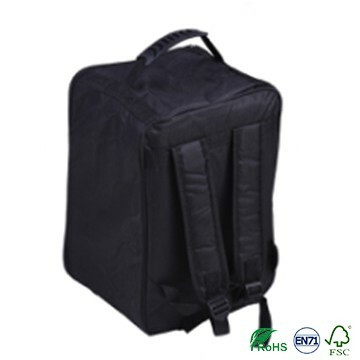 3/ Professional design team offer you with image and logo design for product and packing. 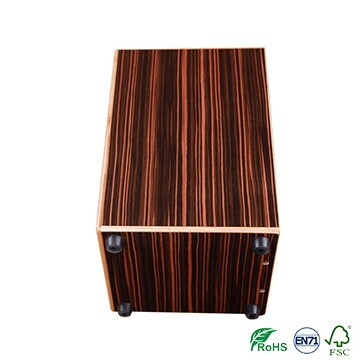 1/ Your inquiry will be replied during 12hours, weekend inquiries will be replied on Monday morning. 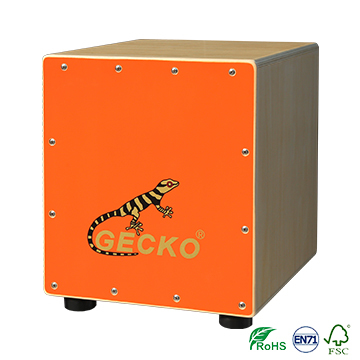 2/ Stock goods will be send out within 24 hours,OEM service production time will be 15-25 days. 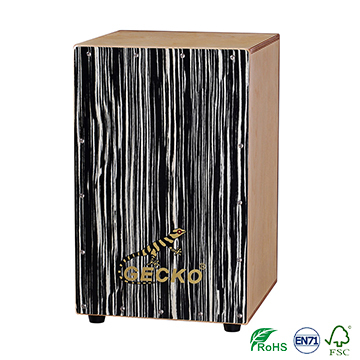 1/ First we are friends,then we do business. 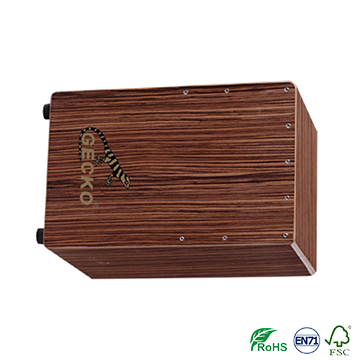 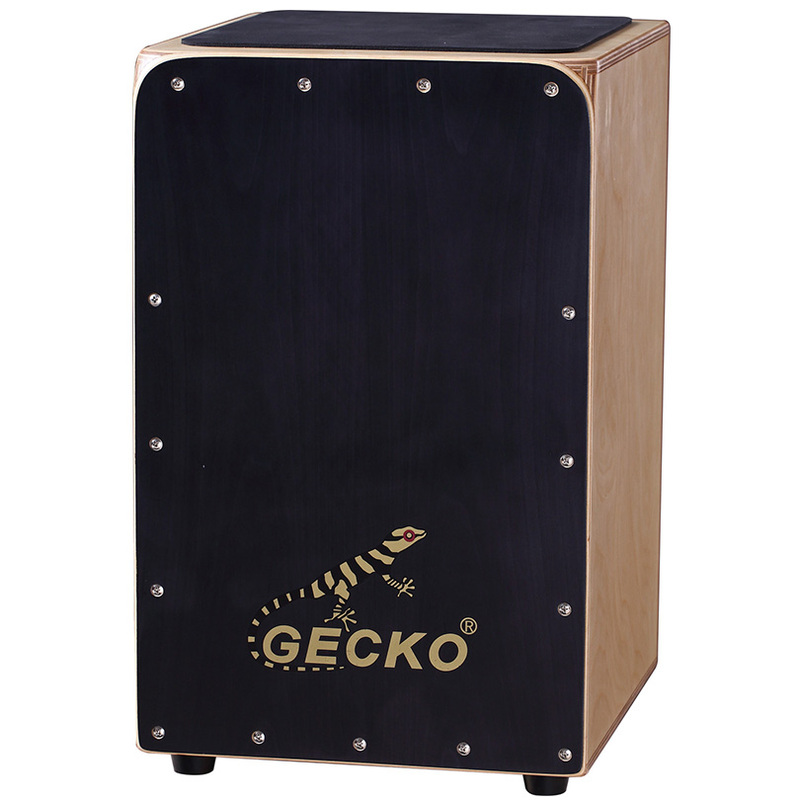 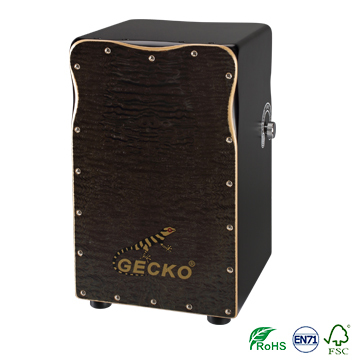 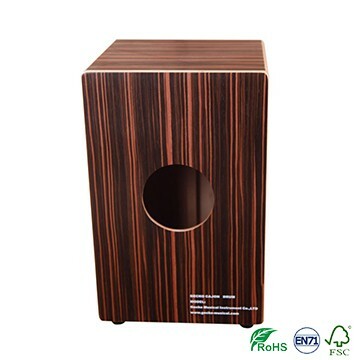 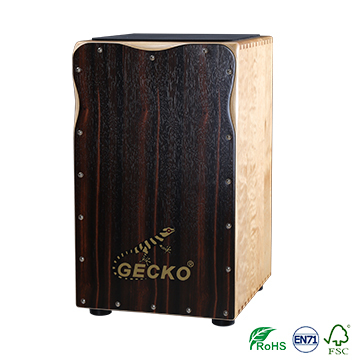 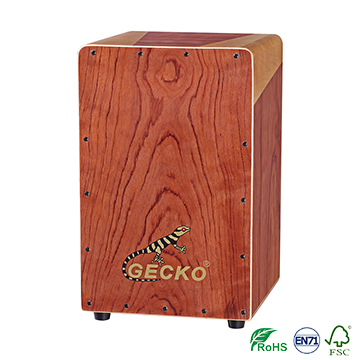 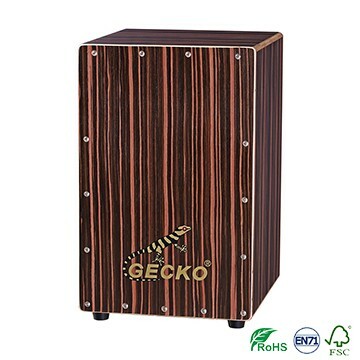 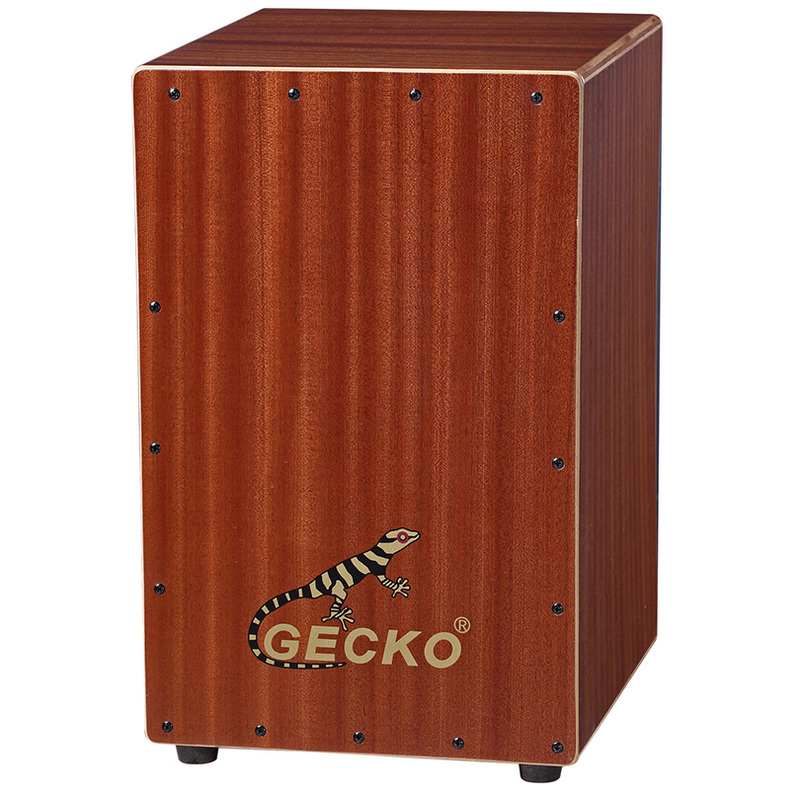 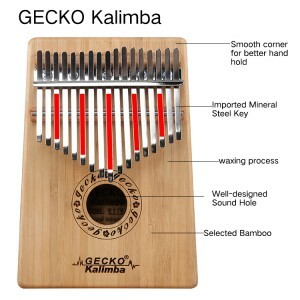 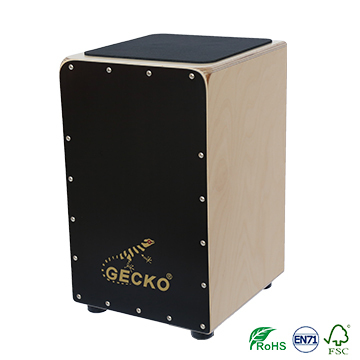 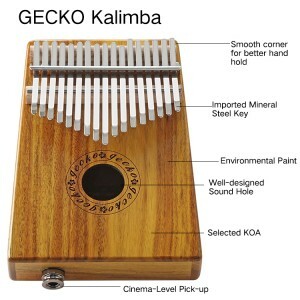 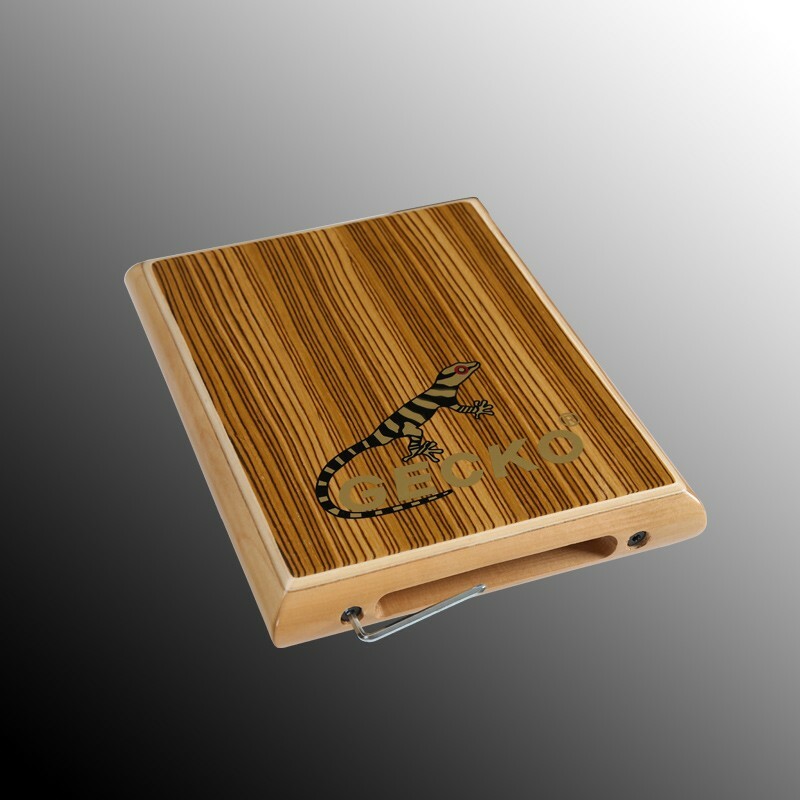 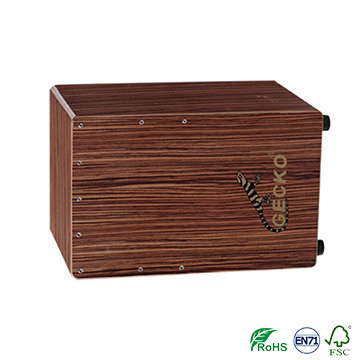 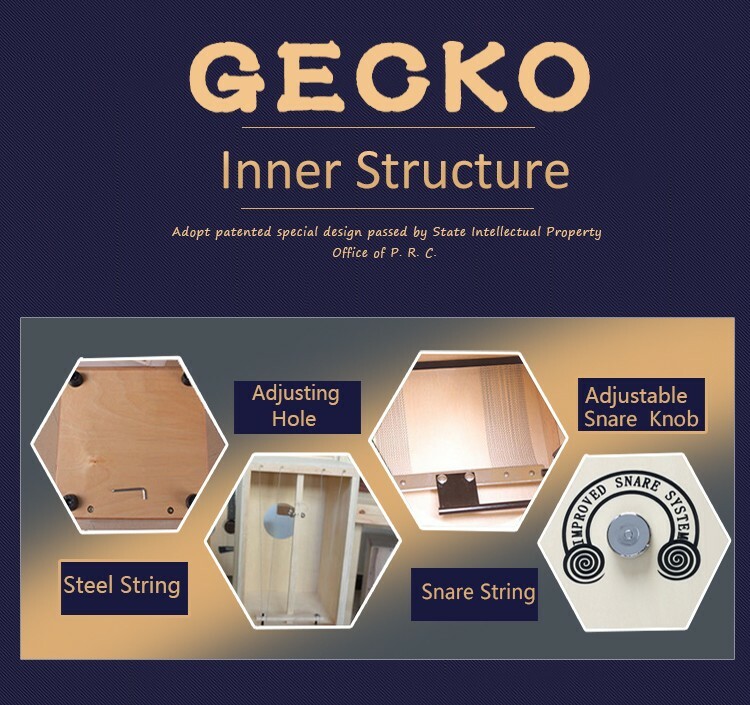 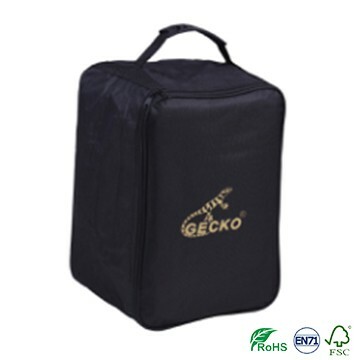 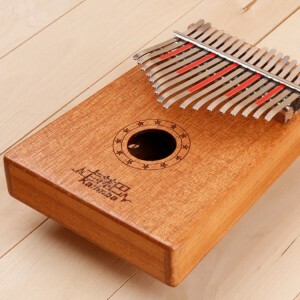 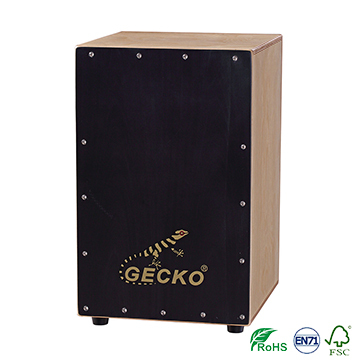 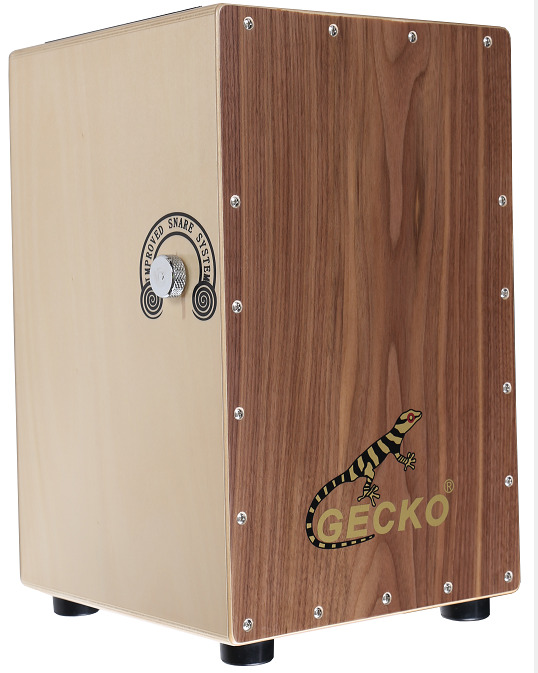 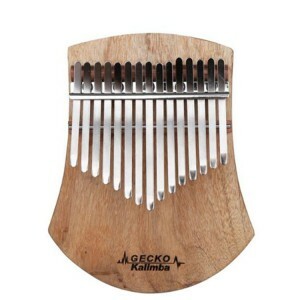 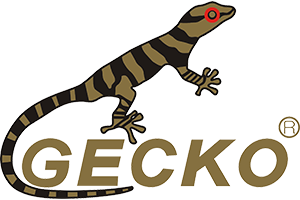 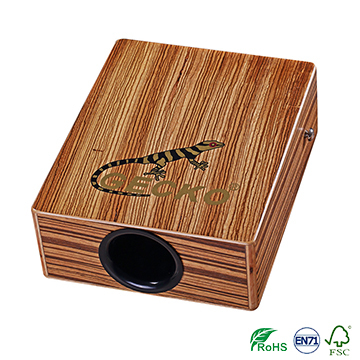 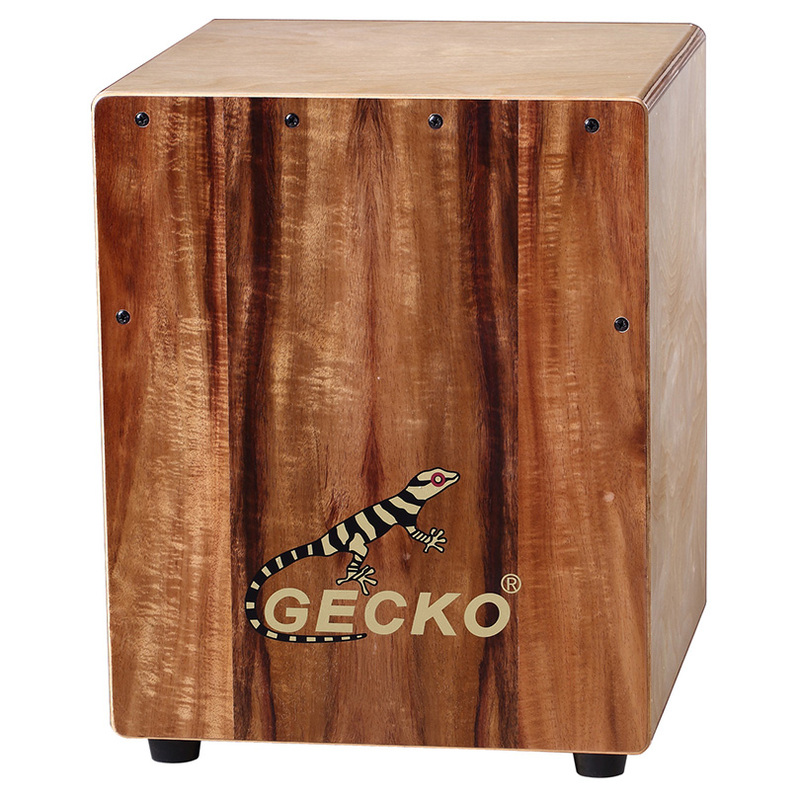 2/ We have lots of "gecko cajon" sound testing videos in Youtube which you can check the sound online.The link is : https://www.youtube.com/results?search_query=GECKO+CAJON or u can open youku link http://www.soku.com/search_video/q_gecko%20cajon?spm=a2hww.20023042.#qheader_search~10&_rp=1489561388760HUb1BR to check more my cajons playing and teaching videos. 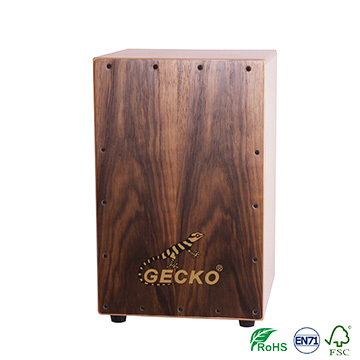 3/ Good after service as you can find us by TradeManager cellphone/whatsapp +86 135 1666 3589, or wechat musicpursuit888 to contact Sally Wu.She will solve ur any questions.